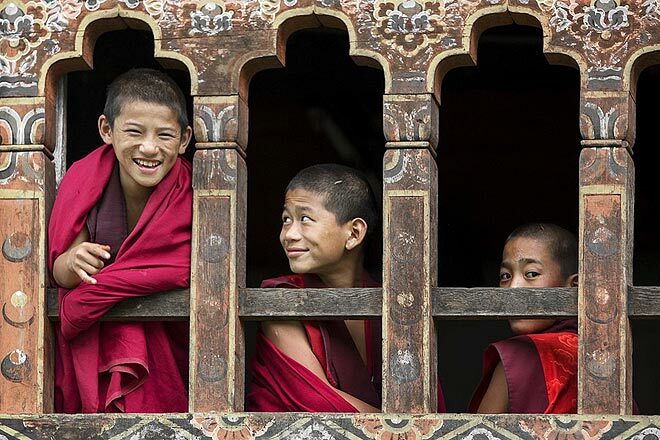 designed to give you a glimpse into the richness of Bhutan lifestyle and traditions, this tour combine cultural and hand-on experience to widen your child horizon. 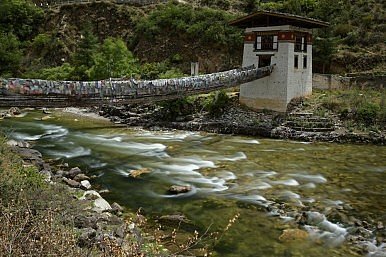 Fun and adventurous, this tour has been crafted for families wanting to explore Bhutan most scenic destinations. From hiking up to the iconic Tiger Nest, to trekking your way up to a farm-house where you'll spend a night, this journey will create memories none of you will ever forget. 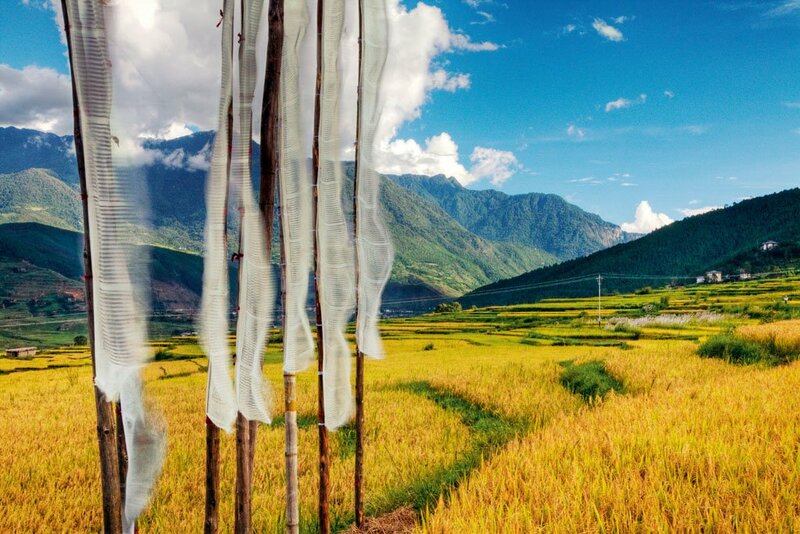 On this magical journey, we'll take your family from the tiny capital city, Thimphu, to the unspoiled countryside where you will partake in a range of activities and visits. This slow-pace tour truly gives you the opportunity to connect with people and places, providing great inside into the deeply-rooted traditions and culture.